Opracowanie zawiera syntetyczną informację o stanie badań dotyczących rozwoju magnetycznych nieniszczących metod diagnozowania materiałów poddanych działaniu promieniowania neutronowego. We wstępie podane zostały podstawowe informacje o skutkach napromieniowania stali oraz o próbie Charpy’ego. Opisano cztery metody magnetycznego badania próbek stosowanych do testów Charpy’ego: metodę pomiaru kolejnych pętli histerezy, metodę adaptacyjnego doboru warunków magnesowania, metodę pomiaru efektu Barkhausena oraz metodę jednoczesnego badania kilku wielkości magnetycznych. Dla każdej metody podano przykład jej zastosowania. Paper provides synthetic information about actual state of works on magnetic nondestructive methods proposed for evaluation of microstructure state of steels irradiated with neutrons. Introduction contains basic information about impact of neutrons on steel microstructure and about the Charpy’s test.Than four following methods are presented: minor loops metod, magnetic adaptive test metod (mAT), Barkhausen effect method and micro- magnetic – multiparameter – microstructure – Analysis (3MA) method. Tipping P.G. : Understanding and mitigating aging in nuclear power plants. Woodhead Publishing, 2010. 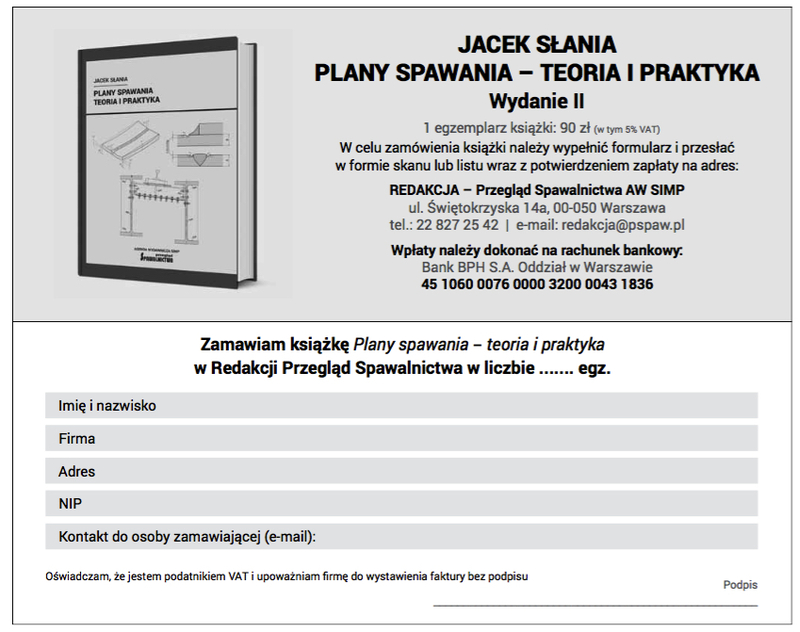 Wojas M.: Badania nieniszczące w energetyce jądrowej. 40 KKBn, Warszawa, 20011, R01. Diagnostyka materiałów i Urządzeń Technicznych, 4 Konferencja naukowo-Techniczna, Politechnika Gdańska, 2012, CD ISBN 93-919502-7-1. Odette G.R., Lucas G.E. : Embrittlement of nuclear reactor pressure vessels, JOm, 53 (7) (2001), 18-22. Hernandez-mayoral m., Caturla m.J.: microstructure evaluation of irradiated structural materials in nuclear power plants, w , 189-235. Kobayashi S., Takahashi S.: Current understanding of magnetic property changes in neutron irradiated nRPV steels, UnmnDE meeting, Tatranské matliare, Slovakia, 4-5 IX, 2012. Dobmann G., Altpeter I., Kopp m.: nondestructive materials Characterization of Irradiated nuclear Pressure-Vessel Steel Samples by the Use of micromagnetic Techniques and in Terms of mechanical properties; Russian Journal of nonde- structive Testing, 42 (2006) 272-277. Kobayashi S., Gillemot F., Horvath A., Szekely R.: magnetic properties of a highly neutron-irradiated nuclear reactor pressure vessel steel, J. nucl. mater. 421 (2012), 112-116. Tomáš I., Vértesy G., Gillemot F., Székely R.: nondestructive magnetic Adaptive Testing of nuclear Reactor Pressure Vessel Steel Degradation, J. nuclear materials, (2012), zaakceptowany do druku. Tomáš I., Vértesy G.: magnetic Adaptive Testing, w nondestructive Testing methods and new Applications, http://www. intechopen.com/articles/show/title/magnetic-adaptive-testing. Barroso S.P., Horváth m.F., m., Horváth Á., Richard S., Gillemot F.: Correlation among mechanical and physical properties for assessment of radiation damage on nuclear reactor materials; magnetic measurements’12, Tatranské matliare, Slovakia, 2012. Tomáš I., Vértesy G.: Comparison of different nondestructive magnetic measurement, performed on irradiated reactor steel samples; UnmnDE meeting, Tatranské matliare, Slovakia, 4-5 IX, 2012. Dobmann G.: Non-Destructive Testing for Ageing management of nuclear Power Components, w: nuclear Power – Control, Reliability and Human Factors, P. Tsvetkov, In- Tech (2011), http://www.intechopen.com/articles/show/title/ non-destructivetesting for ageing management of nuclear power components.